Today the CEO of France Telecom stated that his company intends to invest between 30 and 50 million Euros into the popular online video service Dailymotion, according to Reuters. Dailymotion is owned by Orange, a brand that France Telecom in turn owns. 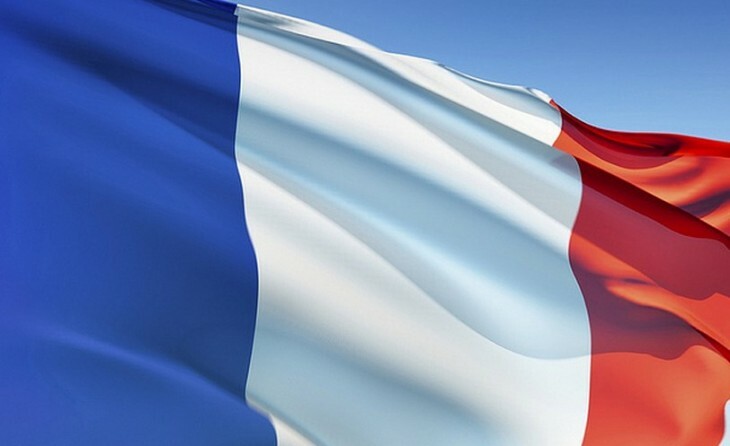 The French government is a 27% shareholder in France Telecom. When it became known that Yahoo, an American firm, was looking to acquire 75% of the French video portal, the government intervened. Their argument was simple: Dailymotion is perhaps France’s greatest Internet startup success story; should they allow it to be bought up by a foreign enterprise? That arrogant position ended the deal, and likely slowed Dailymotion’s international expansion. The deal would have brought around $300 million to the service, and granted Yahoo a key foothold into the video market. Yahoo recently purchased Tumblr for $1.1 billion in cash. The company is also rumored to be sniffing around Hulu, a firm that would come with a quite high price tag. Stephane Richard, leader of France Telecom, stated that “the door is not closed” to Yahoo. However, it appears that the American company has moved on. 50 million Euros would certainly help Dailymotion grow, and perhaps gain market share at the expense of YouTube, but it isn’t close to the cash, and reach that Yahoo offered. Still, as consolation prizes go, $64 million dollars – the converted sum – isn’t scoffable. Richard did note that the company will seek out a new partner later this year.